Welcome to the Brokk press center. Here you find our latest press releases and statements. Please contact us at marketing@brokk.com if there are any questions or you need further assistance. 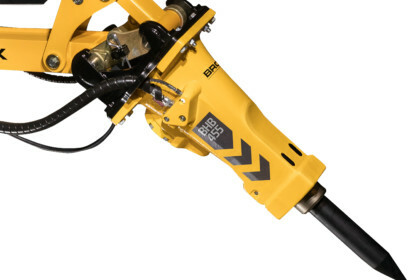 Brokk, the world’s leading manufacturer of remote-controlled demolition machines, offers the smallest diesel-powered demolition robot, the Brokk 120 D. The machine weighs less than one-fourth of the Brokk 400 Diesel. Its 6-gallon fuel tank and efficient operation allow run times longer than 8 hours before refueling. 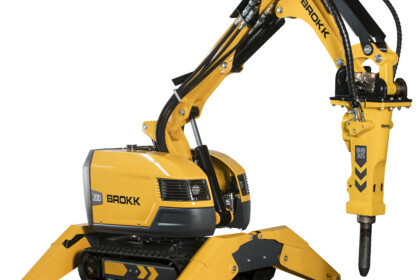 Brokk introduces the Brokk 200, a new weight class of machine. The new model packs the power of a 3-ton Brokk machine into a 2-ton package. 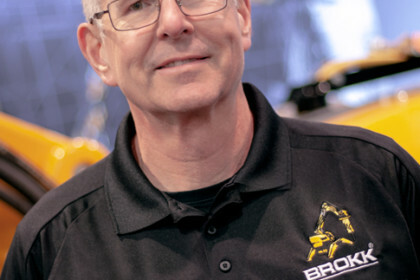 Brokk hires Ted Graser as its southeast regional sales manager. 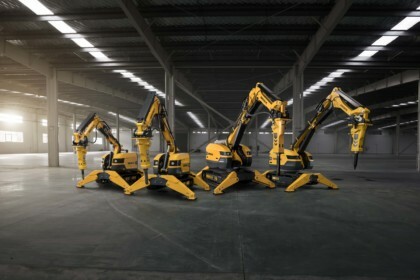 Brokk, the world’s leading manufacturer of remote-controlled demolition machines, launches Brokk SmartConcept™, a set of technological features that offer improvements in power management, reliability, maintainability and ergonomics.